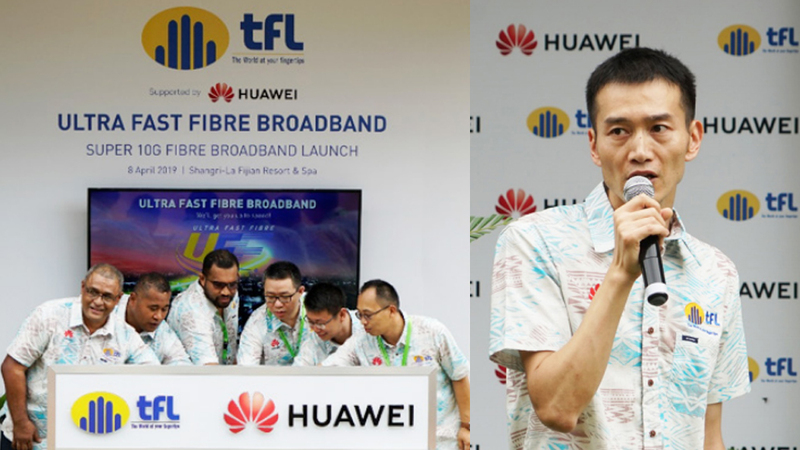 Telecom Fiji has partnered with Huawei to deploy the first ultra-fast fibre broadband in the South Pacific. This is the deployment of its 10G Passive Optical all-fibre network which is the first of its kind in the region. The network will provide Giga-band network access service for Fijian households and enterprises. 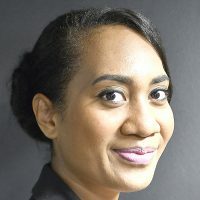 Telecom Fiji General Manager of Sales and Marketing, Joseph Naua says this will help them maintain their technological leadership in the Pacific market. He says the Giga-band connections make it possible for customers to enjoy 4K/8K videos, smart home services and high-speed enterprise interconnections. Sales Director of Huawei Fiji Wenyu Li, says the initiative is part of their 15th Partnership Anniversary. This joint announcement was made at the Pacific Islands Telecommunication Association’s 23rd AGM & Annual Telecommunications Conference.